I used to get excited about Mother's Day because of the traditions and celebration we have for my Mom within the family. Now that I am a Mom myself, the month of May has become even more special. Aside from the usual presents and family dinners, this year has become even more exciting because I was invited to attend Good Housekeeping's : Mums Of Manila event. 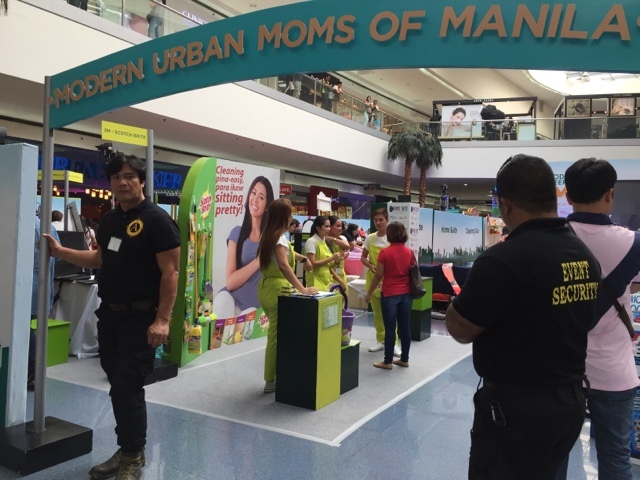 MUM stands for Modern Urban Moms of Manila. 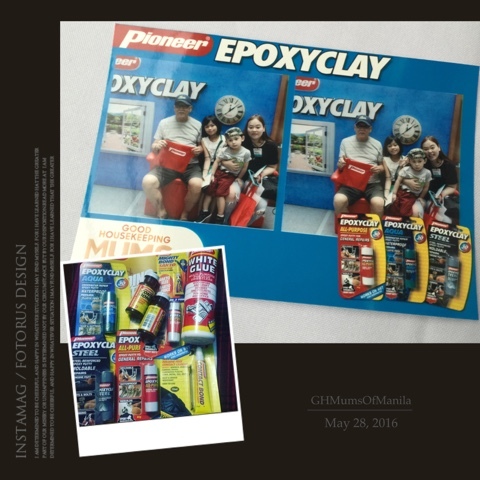 The leading family and home magazine in the country, in partnership with SmartParenting.com.ph and Yummy magazine, recently held the newest gathering of Modern Urban Moms on May 28, Saturday, from 1:00 to 6:00 PM, at the SM Mall of Asia, Main Mall Atruum. "May is a special month for Good Housekeeping, not only because Mother's Day falls on this month, but also because it's the magazine's anniversary. This year, we turned 18!" said Tisha Alvarez, Editor in Chief of Good Housekeeping. "We would like to thabk all our loyal readers for being with us all this time and making Good Housekeeping stronger every year. 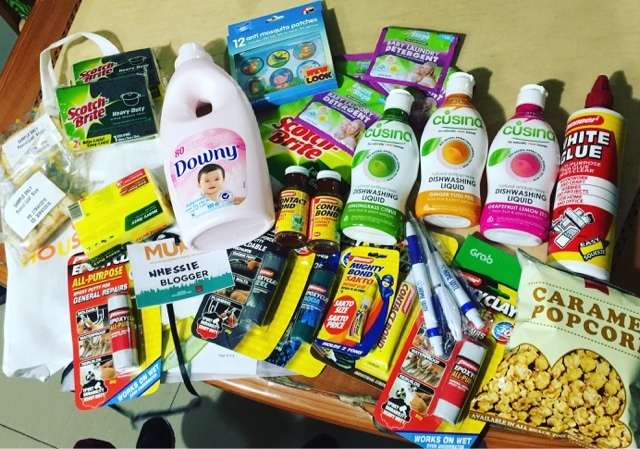 Holding events likes MUMS of Manila is our way of reaching out to our readers and giving back to them for their support." 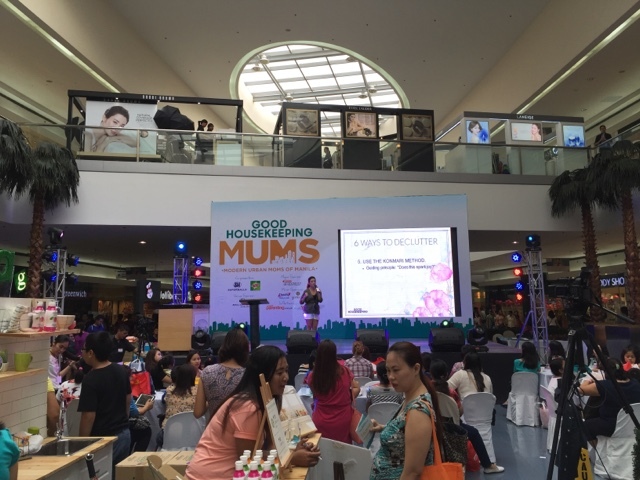 MUMS of Manila was a whole day event where we all got to Shop, Learn and Enjoy. 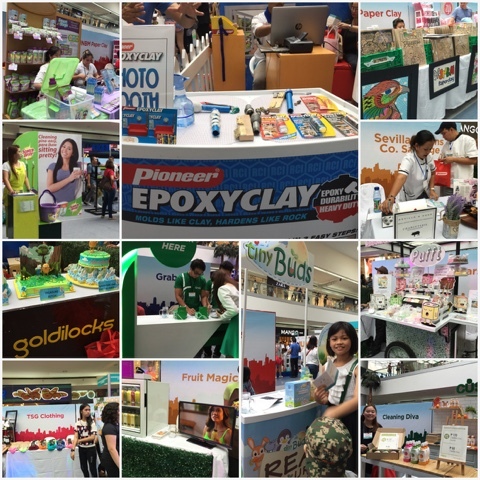 30 concessionaires were present at the event offering their latest products covering beauty & wellness, food, kids, and home, among others. 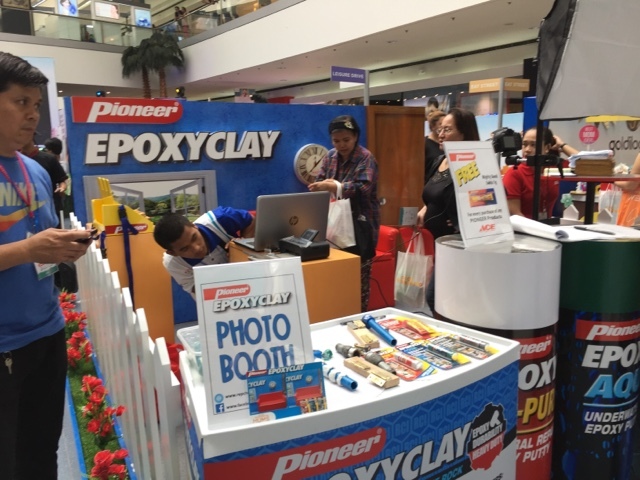 A series of talks from Good Housekeeping editors and experts and of course, games, raffles ,prizes, entertainment, and booth activities. 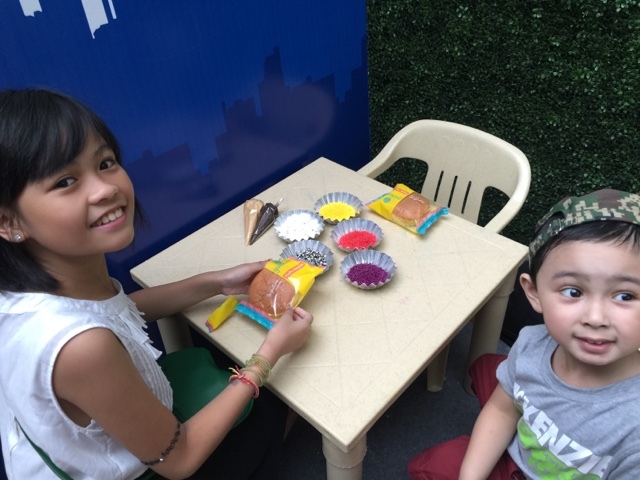 Choi and Ate Sofia Designing their own mamon at the Goldilocks Booth. I even won a sofa bed from Home Suite PH! Lucky me! 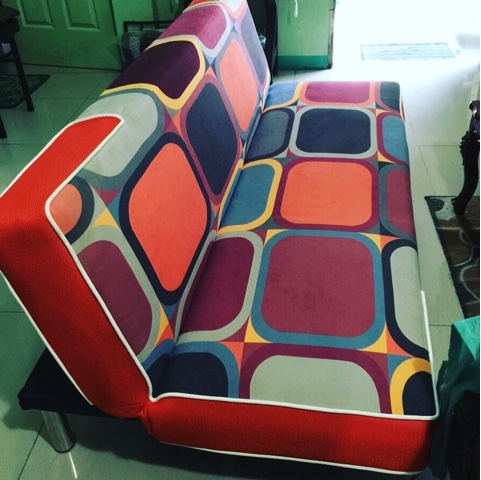 My sofa bed prize from Home Suite PH. conducted a "Basic Brow Masterclass". Aquino in "Health Hacks", while Anika Ventura professional travel and lifestyle writer and editor, talked about "Everyday Fitness". Roselle Miranda, Good Housekeeping's Food Editor demonstrated some no-cook dishes for Moms pressed for time. And lastly, a calligraphy class was conducted by Staff Writer Nicole Sindiong, together with professional teacher and calligraphy artist Paola Esteron. 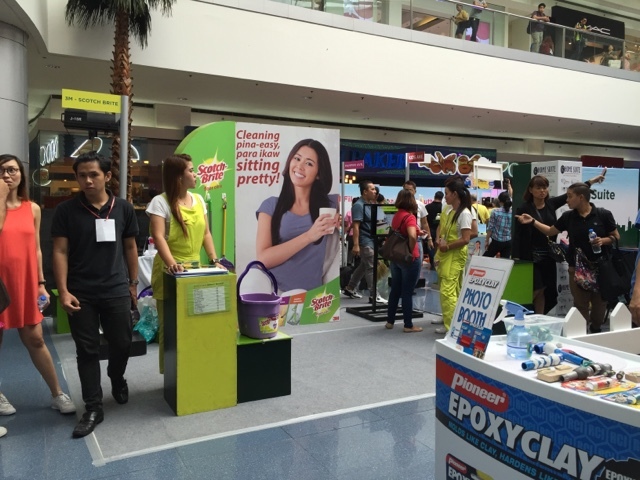 together with Major sponsors: Pioneer Epoxyclay and Baby Company; and minor sponsors: Downy Baby Gentle and Goldilocks. Exciting loots from the event! 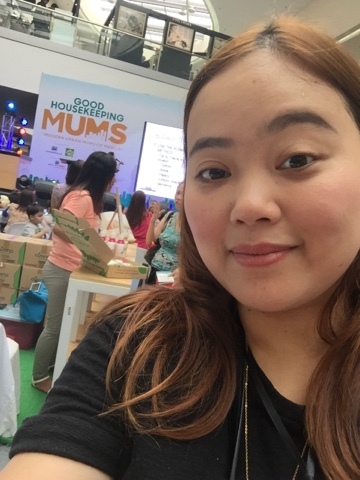 My family and I definitely had an enjoyable time at the Good Housekeeping's MUMs of Manila events. We look forward to the next one! Woot! For more details, Follow Good Housekeeping on Facebook: facebook.com/goodhousekeeping.ph, and on Twitter and Instagram: @goodhousekeepingph. Good Housekeeping is available on newsstands, and in bookstores, convenience stores, and supermarket nationwide. A digital edition of Good Housekeeping is also available for download through Apple Newsstand, Buqo and Zinio.